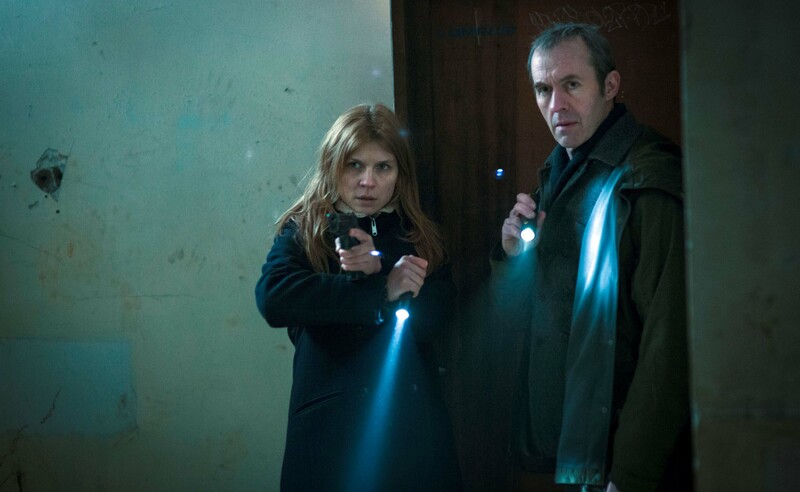 Sky 1’s bilingual thriller The Tunnel, an Anglo-French adaptation of Scandinavian crime drama The Bridge, has proved to be as dark and rich as the original. Starring Stephen Dillane (Game of Thrones), Clémence Poésy (Harry Potter), Angel Coulby (Merlin), and Keeley Hawes (Ashes to Ashes) to name just a few, and written by Ben Richards, the show follows the investigation to find a terrifying killer whose tableau murder scene in the Channel Tunnel touches people’s lives from all walks of society. To celebrate the show’s DVD release next week, actor Joseph Mawle (Red Riding, Ripper Street, Game of Thrones) sat down with Flicks And The City to talk about the phenomenon of Nordic noir, his complex character, what makes The Tunnel unique, and some upcoming projects! You can catch Joseph starring in The Tunnel when it’s released on DVD and Blu-Ray on January 13! Win Now You See Me 2 DVD & Merchandise Pack! Win The Art of Moana!